&pizza, the Washington, DC-based counterculture brand known for its critically-acclaimed pizza and craft beverages, ampersand-tattooed employees (the Tribe), and fight for a living wage announces it will open in Tysons Corner late Summer 2017. &pizza prides itself on serving up experiences in addition to fresh pizza. Guests have the opportunity to craft their own individual pie with unlimited ingredients or choose from eight signature pizzas with bold and unique flavor combinations such as the Maverick (meat lovers), the egg-topped Farmer’s Daughter (breakfast with a kick), and the Gnarlic (more than a white pie.) The brand works with Little Giants (local producers) to create innovative menu offerings that span a variety of food and beverage categories, including craft &SODA and small batch &TEA. &pizza is all about cleaner labels - using local produce and no high fructose corn syrup or artificial flavors - and variety with a full set of gluten-free and vegan offerings. Founded in 2012 in Washington, DC’s historic H Street, NE corridor, &pizza set out to create a different kind of pizza shop - one where experience is the focal point, and every shop reflects the culture and people of its neighborhood. Evidence of their disruptive success can be found in the organizational culture of its employees (the brand calls them Tribe Members), its rapid expansion and numerous recognitions. 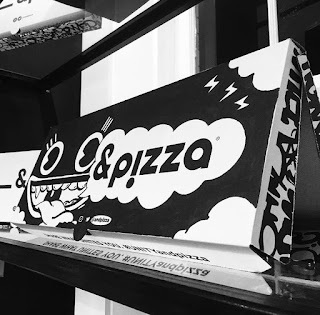 The brand was recently named Business Insider’s “Most Popular Pizza Chain” in Washington, DC and took home wins in 7 different “Best Of” categories by Washington City Paper - including “Best Pizza.” DC &pizza currently has 21 shops in Washington, DC, Baltimore and Philadelphia, and will open in New York City Summer 2017. 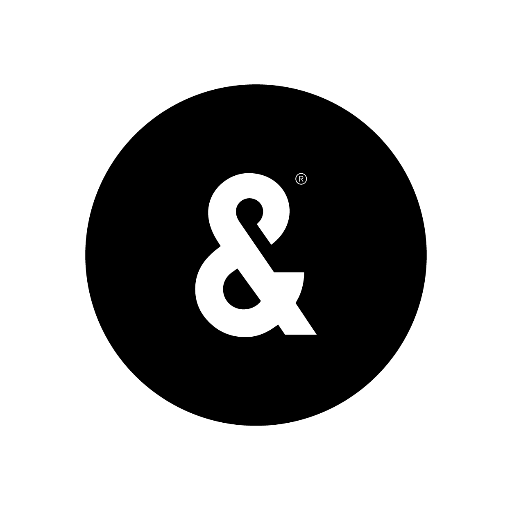 Follow &pizza on Instagram, Twitter and Facebook at @andpizza, and visit their site at www.andpizza.com.